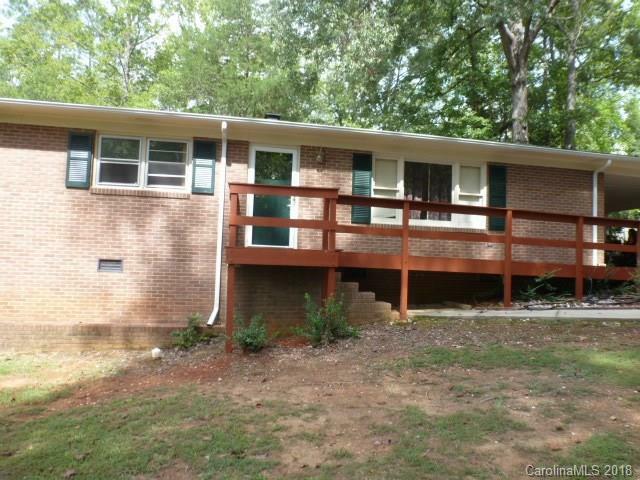 All brick, 3BR, 2BA, on a .42 acre lot in the Forest Hills Subdivision. Hardwood floors throughout. Home features foyer, living room, kitchen with granite counters, appliances remain, breakfast bar, breakfast area in kitchen with fireplace, laundry room. Freshly painted interior. Dbl attached carport and fenced backyard.